Featured in the press: These simple ideas can elevate the level of glamour and luxury in your bedroom. 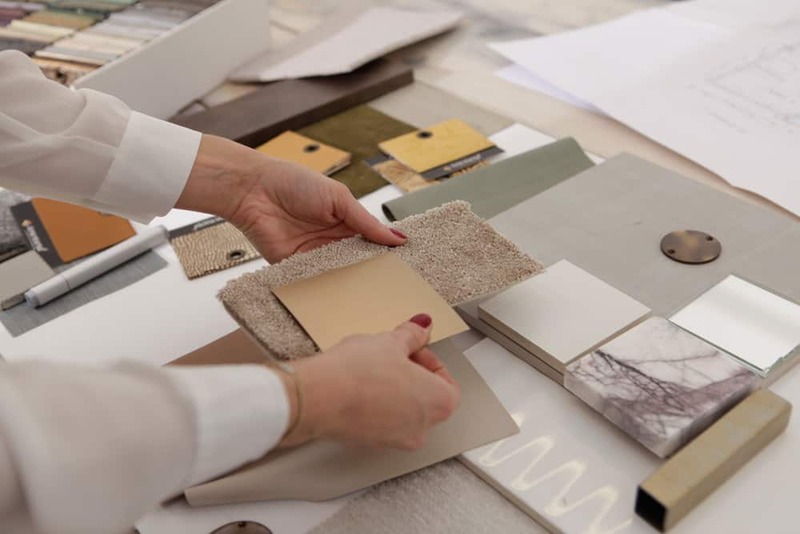 Featured in the press: If you decide to invest in your home, it’s important to make the right choices to create a stylish update that will be reflected in the value of your property. 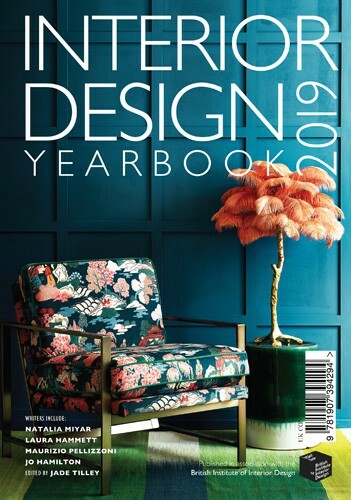 In the Interior Design Yearbook 2019 we discuss adding value to your home with some clever design tips. 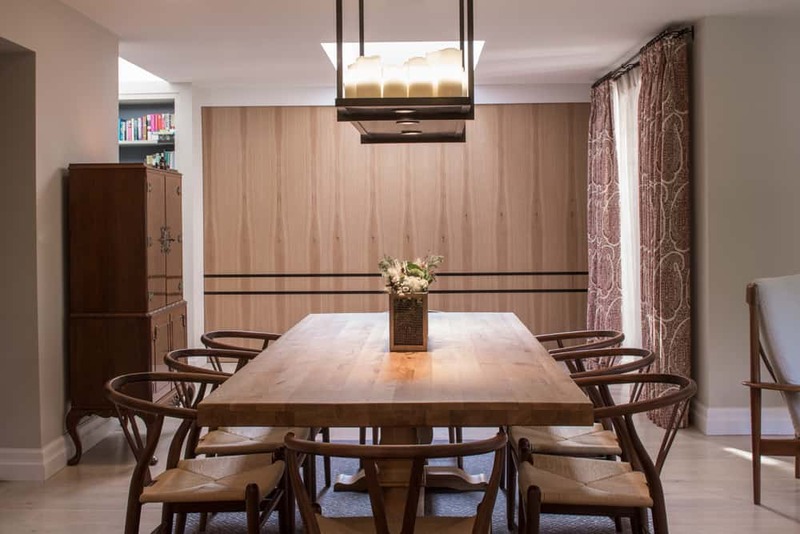 Effective storage is key to creating an organised, clutter-free space. 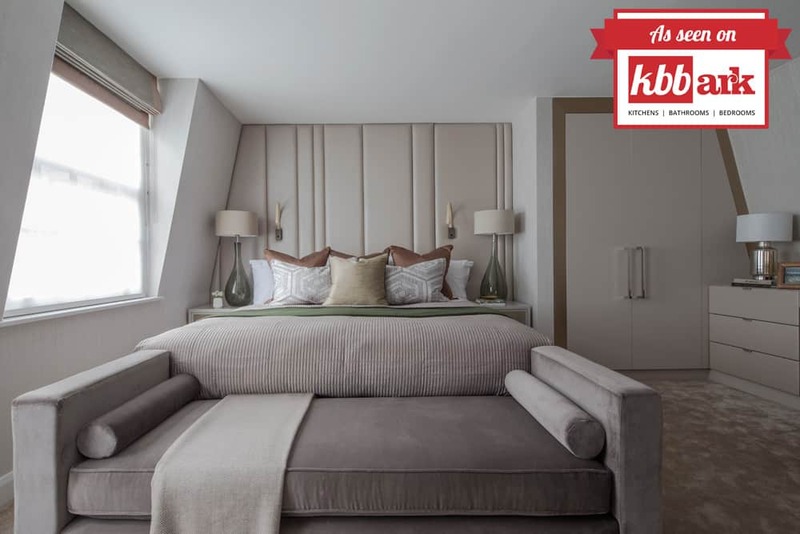 We share these quick and simple tips with kbbark.com for mastering storage in your home. 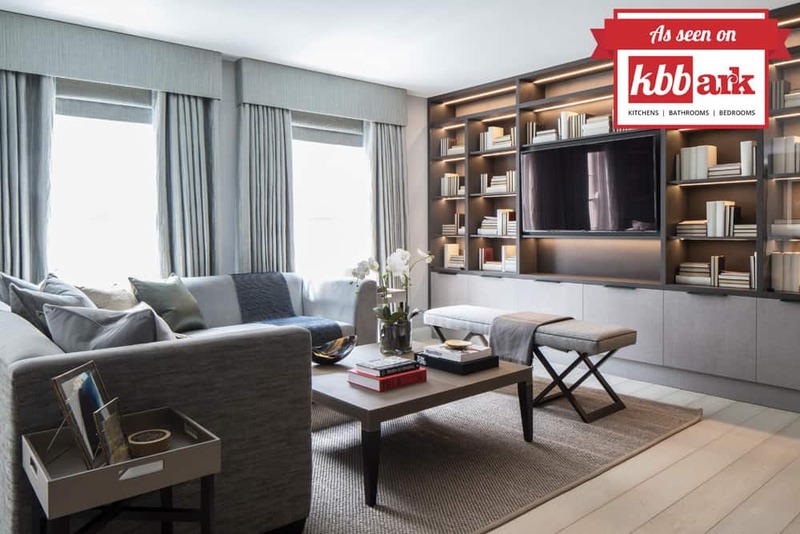 From storing children’s toys to opting for a multi-function bedroom, we chat to kbbark.com about design solutions to six classic storage scenarios. 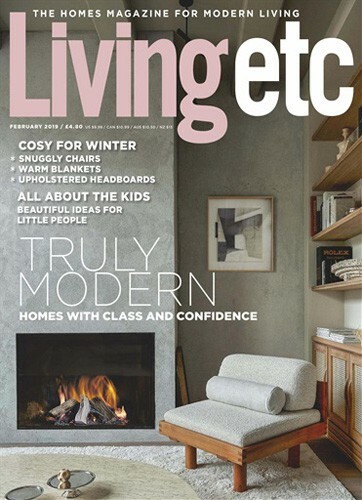 Featured in the press: The fun, interactive children’s playroom from our Holland Park project with its portholes, a climbing wall and bright splashes of colour features in the latest issue of Livingetc magazine. 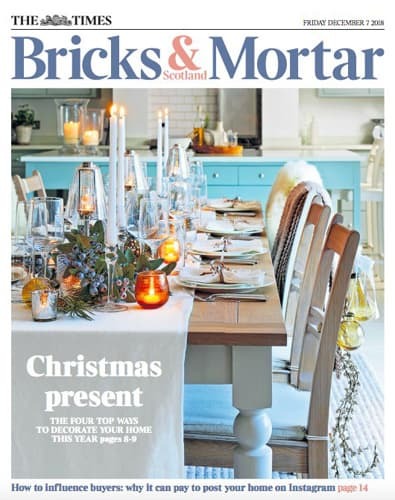 Featured in the press: The interiors section of The Times Bricks & Mortar features the chic work space from our Richmond project that can be discreetly hidden from view by a large sliding timber door that pockets to behind library shelving in this multi-functioning family home.